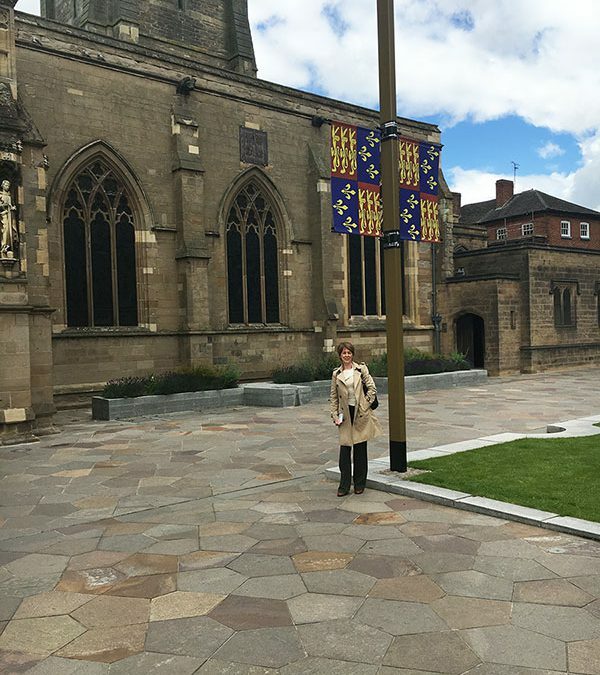 Professor Lees taking time out to visit Leicester cathedral site of the reburial of Richard III – pursuing her interest in history. The site is fascinating and has been elegantly and sensitively developed for visitors. Well worth the trip!